Bishop Clayton Modise of International Pentecostal Church on January 26, 2009 in South Africa. (Photo by Gallo Images / Sowetan / Vathiswa Ruselo). Modise died on Tuesday, February 9, at Mediclinic Morningside in Johannesburg after a short illness. 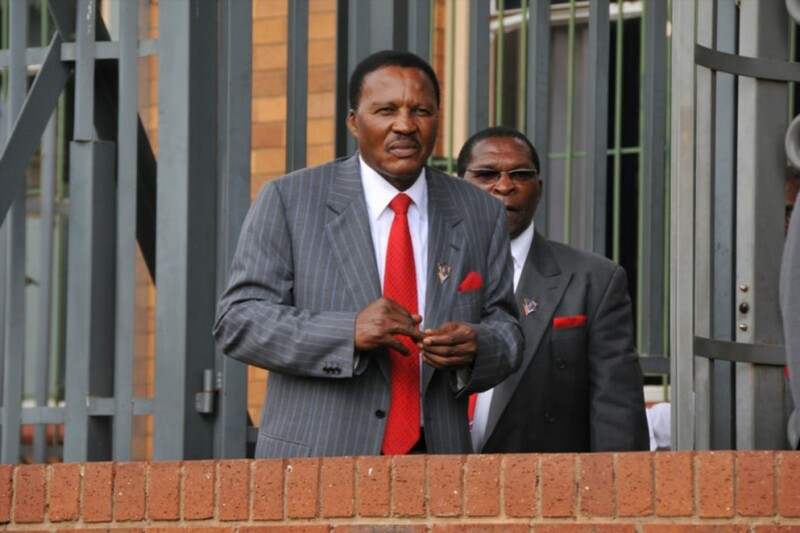 The late reverend Glayton Modise, leader of the International Pentecostal Holiness Church (IPHC), was given a send-off on Friday, February 12, at the church’s headquarters in Zuurbekom, on the West Rand, in Gauteng. The bishop died on Tuesday, February 9, at Mediclinic Morningside, in Johannesburg, after a short illness. Modise’s likely successor remains uncertain, after IPHC spokesperson Oupa Mosalakae declined to comment on whether or not he would succeed the charismatic church leader. The IPHC was founded in 1962 by Reverend Frederick Modise, the father of only son Clayton Modise. Frederick Modise founded the church in Meadowlands, Soweto, after breaking away from the Zionist Christian Church, where he had been a minister.